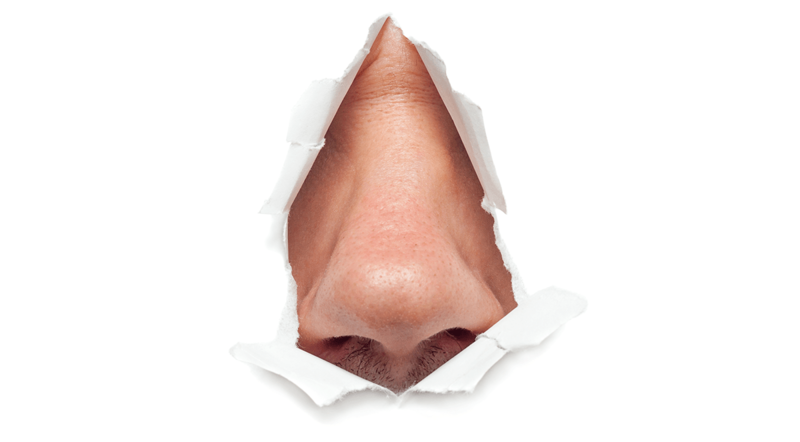 Tests that measure the sense of smell may soon become common in neurologists’ offices. Scientists have been finding increasing evidence that the sense of smell declines sharply in the early stages of Alzheimer’s, and now a new study from the Perelman School of Medicine at the University of Pennsylvania published today in the Journal of Alzheimer’s Disease confirms that administering a simple “sniff test” can enhance the accuracy of diagnosing this dreaded disease. 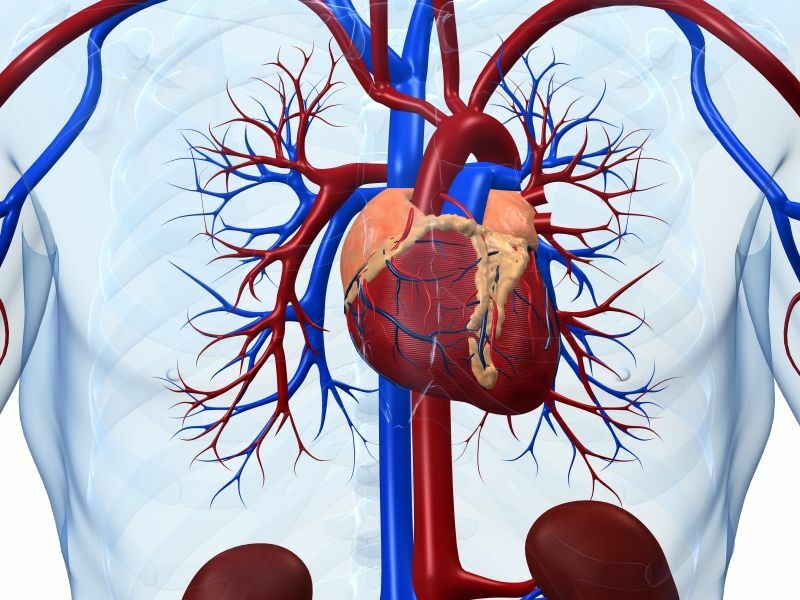 The study’s first author was Penn’s Megan Quarmley; the other co-authors were Paul J. Moberg, Dawn Mechanic-Hamilton, Sushila Kabadi, and David A. Wolk, all of Penn, and Steven E. Arnold of Harvard University and Massachusetts General Hospital. Data for this study was collected through the Penn Memory Center.